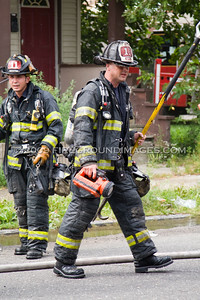 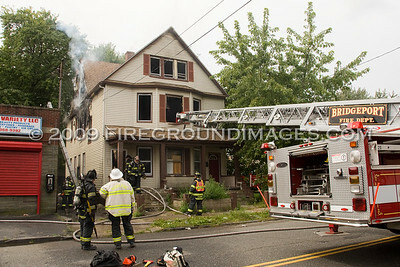 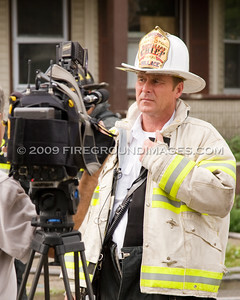 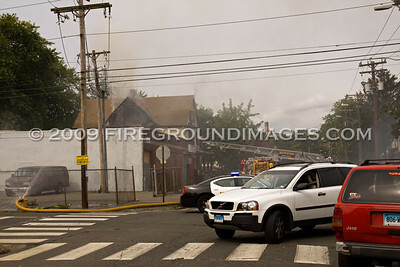 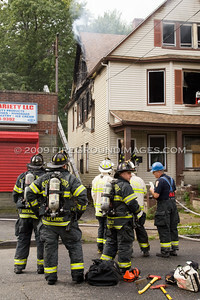 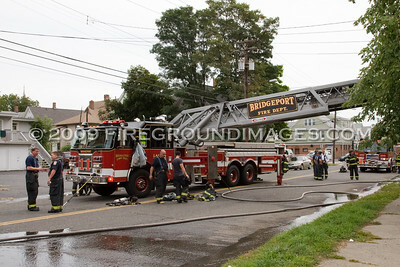 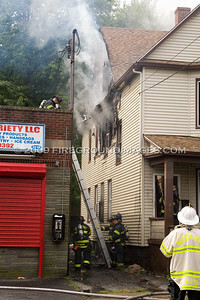 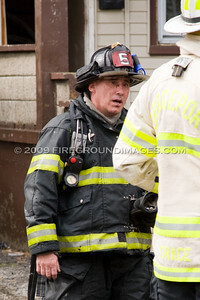 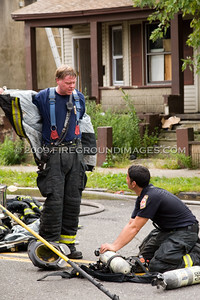 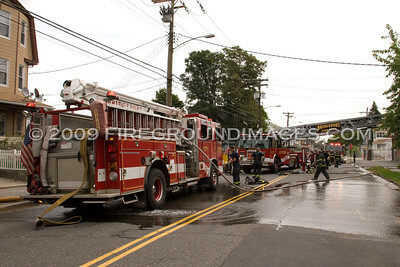 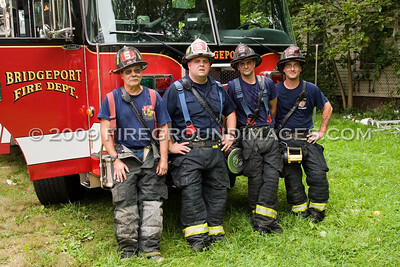 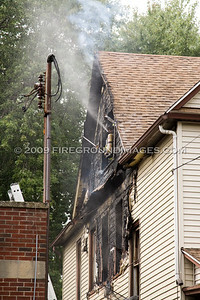 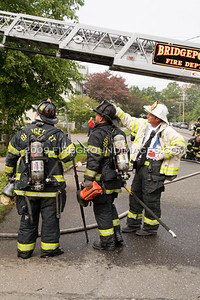 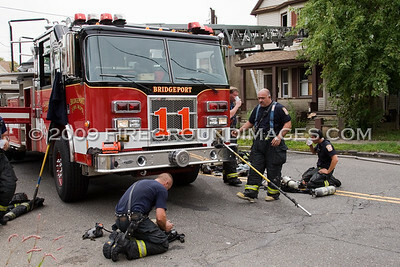 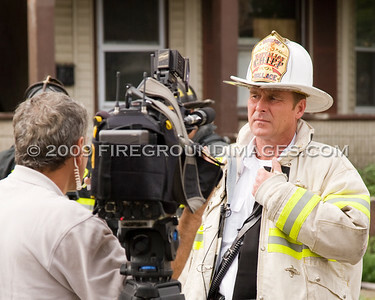 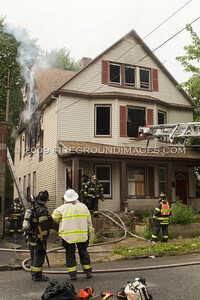 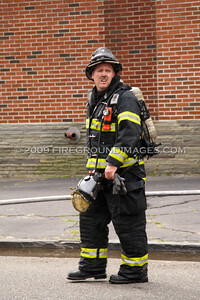 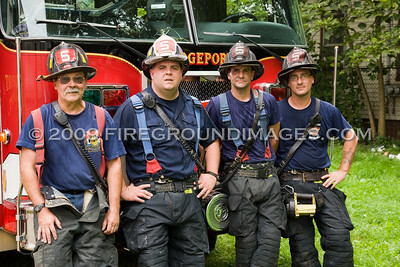 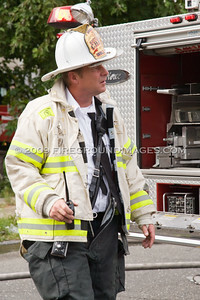 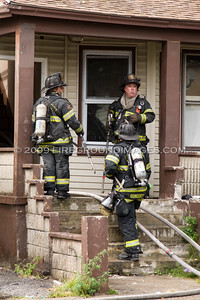 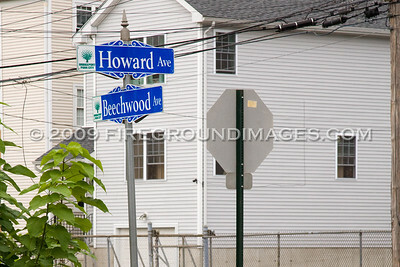 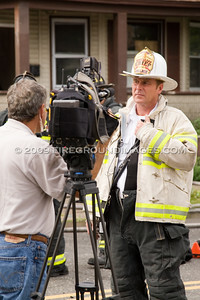 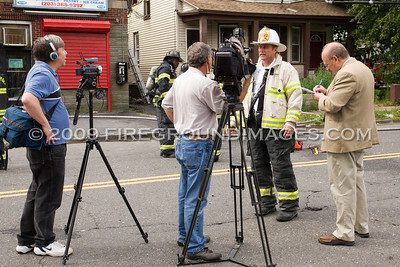 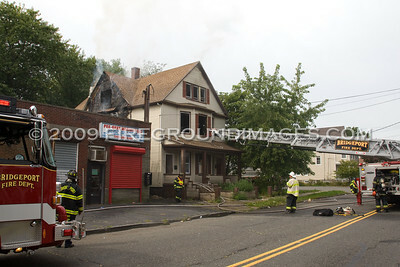 BRIDGEPORT, CT – On September 22, 2009 at 11:23am the Bridgeport Fire Department was dispatched to 1223 Howard Avenue for a structure fire. 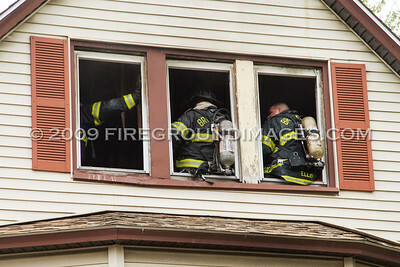 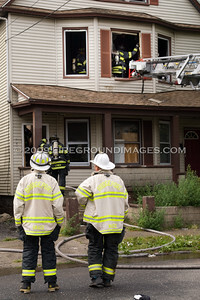 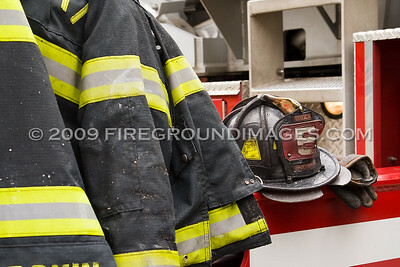 Engine 4 was first on scene reporting heavy fire showing from the 2nd floor B-side windows of a 2 ½ story wood frame. 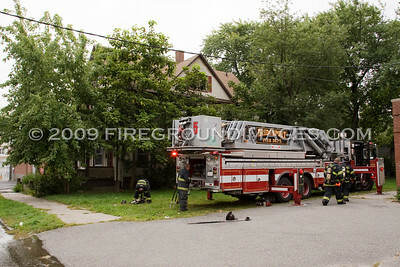 Their were initial reports of squatters inside of the vacant house, but a rapid primary search proved negative on inhabitants. 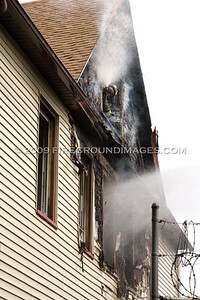 The fire had already started to extend to the attic and roof area but was quickly knocked down by an aggressive interior attack. 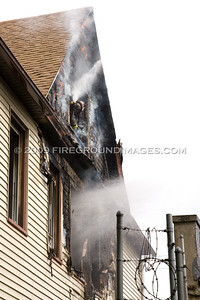 In all, it took approximately 15 minutes to put the fire under control with no firefighter injuries. 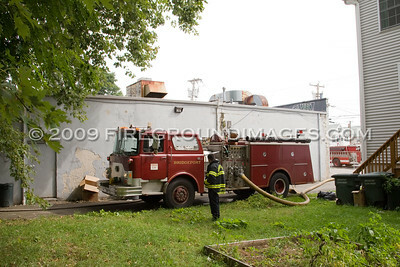 The fire is under investigation at this time.